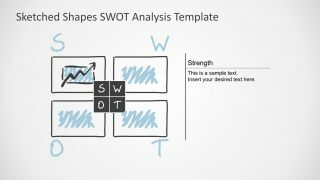 The purpose of this SWOT presentation template for PowerPoint and Google Slides is to help presenting and identify the business’s strengths and weaknesses, but also the opportunities and threats by running the business in a specific market. 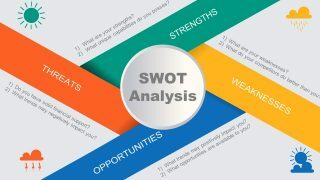 A SWOT analysis can be performed either for a product or a business venture and it takes in consideration external and internal variables which could be favorable or unfavorable for achieving the company’s goals and objectives. 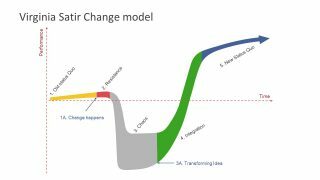 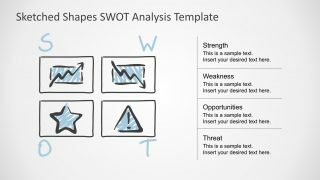 While the opportunities and threats are often related to external factors, the strengths and weaknesses are internal to your company or business. 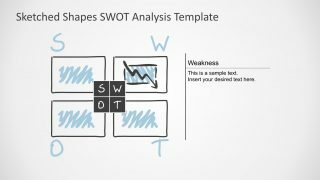 The sketched SWOT template for PowerPoint is a 100% customizable SWOT design that will help you to save valuable time and help you to prepare a solid and compelling SWOT Analysis presentation. 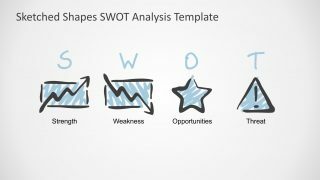 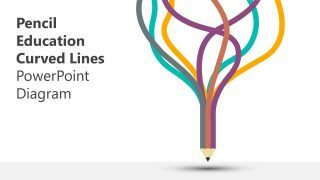 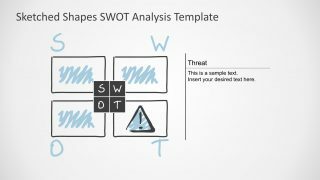 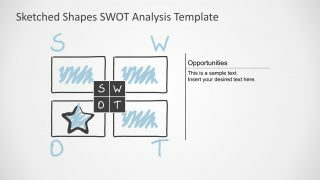 This template has a creative sketch design for a SWOT analysis presentation and include some relevant illustrations with hand-drawn graphics that will give a unique style for your presentations. 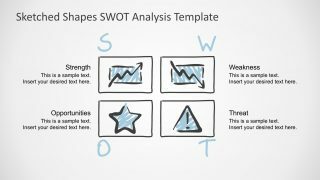 A good complement for this sketched presentation design would be the hand-drawn business icons PowerPoint template. 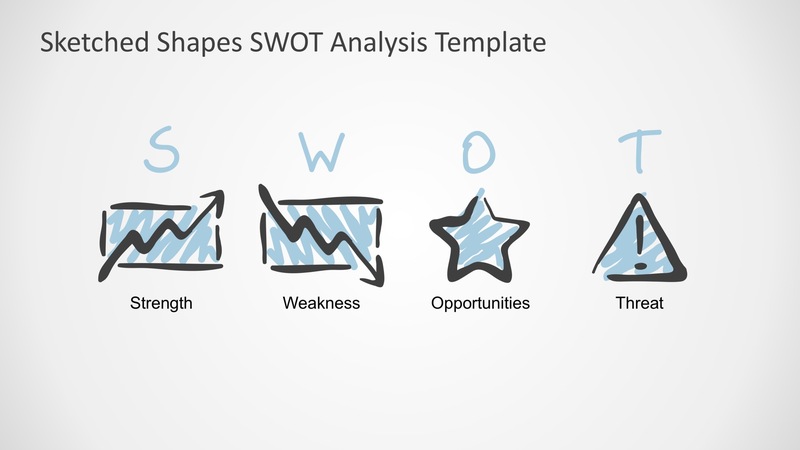 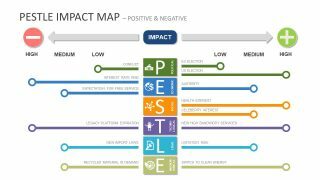 This template has some additional graphic designs that could be used in a business presentation among with the SWOT graphics.